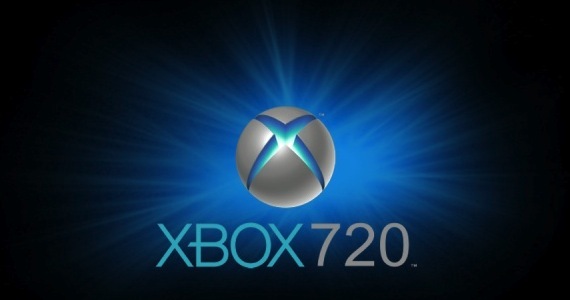 Xbox 720 to be Six Times More Powerful Than Xbox 360? Microsoft's Xbox 360 has been receiving a tremendous amount of popularity recently. bundled with the Microsoft Kinect, sales of the duo has been greater than the company's expected. The Xbox 360 was unveiled in 2005 at a MTV special, and the usual 5-year console cycle has thus already ended. This year, many of us await and expect it's next generation to come. As Nintendo fiercely unleashes its Wii U, Microsoft's, as well as Sony's next-Gen consoles, dubbed as the Xbox 720 and the PS4 for the latter's, is expected to arrive in 2013 only. But what exactly is this "next-gen" consoles? For a start, it should have a much-improved graphic capability and for the Xbox 720, first rumours suggested that it would be run on AMD's 7000 series GPU. However, latest 'sources' claimed that it would instead be run on the 6000 series, which offers support for DirectX11, multidisplay output, 3D and 1080p HD output. To cut it short and speak in simple terms, it will be 6 times more powerful than the current gen.